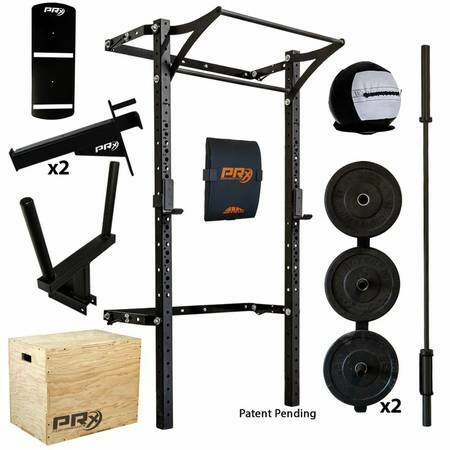 PRx Performance Profile Wall-Mounted Vertically Store Barbells Bars Space Saver Attachments for your CrossFit Garage Gym or Home at our huge Fitness Warehouse Store. Keeping your garage or home gym accessories organized has never been so easy. Attaches anywhere easily to your wall studs. Medicine Ball Wall Balls. We all have them. 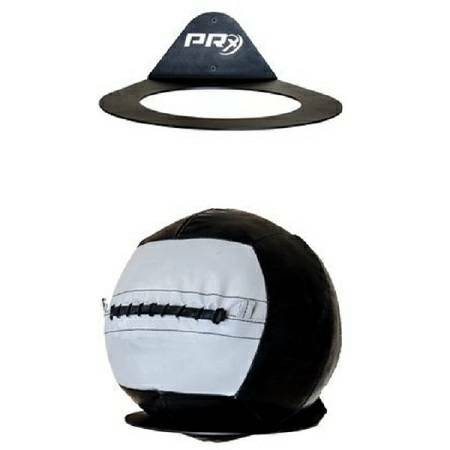 Instead of shoving it aside or rolling it out of the way during or after a work out, use our Profile Medicine Ball Storage Rack. Just don't work your arms so hard you can't lift the ball up to the rack to put it away! Simply use the provided lag screws to fasten to the wall studs of your garage or home gym.